SW916 is designed for top grade users seeking ultra-high performance. The asymmetrical,unidirectional treaddesign provides excellent handing and comfort. all outstanding performance and brings you excellent fun of driving. 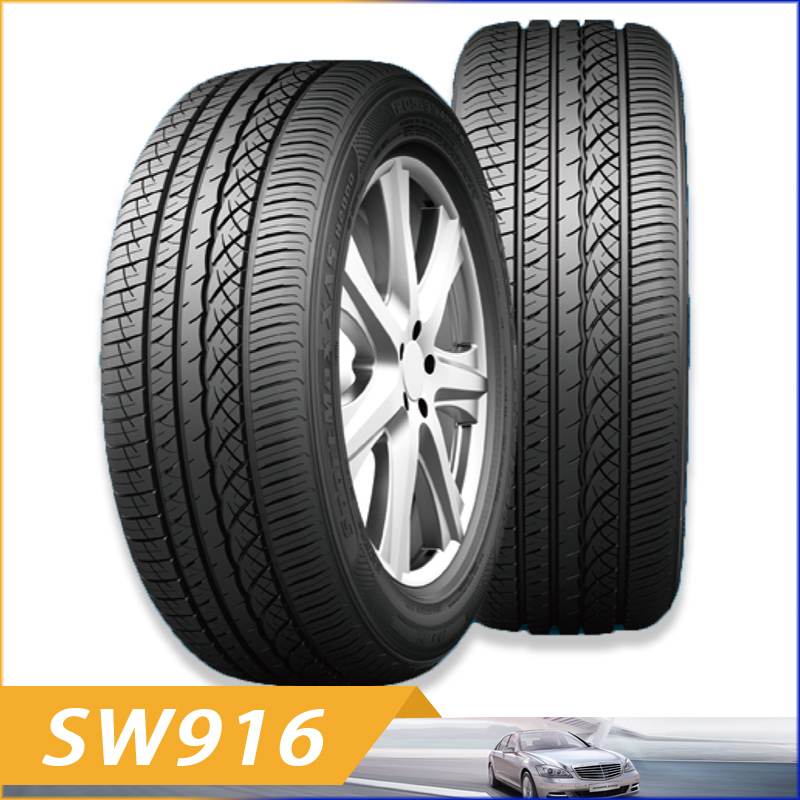 The asymmetrical,unidirectional tread design provides excellent handing and comfort. All season design delivers excellent wet grip. It delivers all outstanding performance and brings you excellent fun of driving.